In line with the United Nation’s Sustainable Development Goals (SDGs) which seeks to make the world a better place while leaving no one behind; Media for Community Change Initiative recently trained participants representing 30 different organizations at her capacity building event in Abuja. The event tagged, "Maximizing New Media for Achieving Sustainable Development Goals" held at Community Park, Abuja on Saturday, May 26, 2018; the event which turned out very successful was designed to present organizations (public and private) with the practical ways of kick-starting and sustaining organizational and individual developments by leveraging the new media. 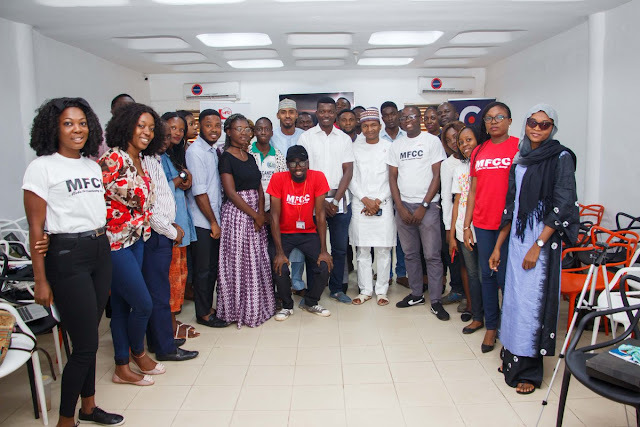 From creating customized email addresses, to programming auto-responder, to mail forwarding, to use of info-graphics, to storytelling using pictures and online polls/quiz; the training was indeed practical and participants expressed delight at the end of the training. 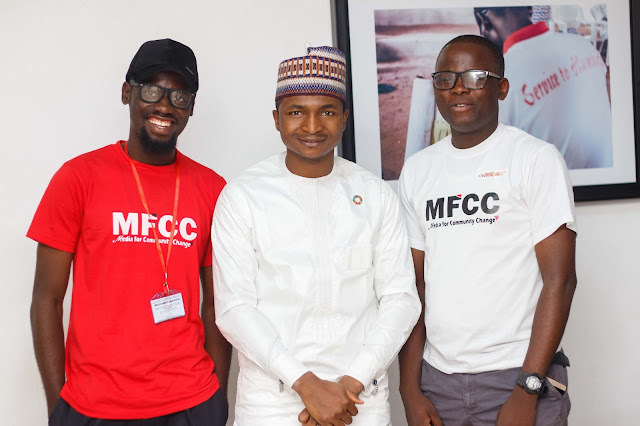 Guest speakers at the event were Rose Keffas from the Nigerian presidency, Office of the Senior Special Assistant to the President on SDGs (OSSAP- SDGs); Hamzat lawal, the CEO and co-founder of Connected Development (CODE) and Dr. Laz Ude of Pink Oak Cancer Foundation. The need for collaborative efforts were emphasized and a framework to achieve this will be drawn to embrace various stakeholders. At the end of the training, participants promised to implement the lessons learned and adapt it to scale up their respective organizations and ensure sustainable development.